Someone’s robbed Zeke Calhoun, the richest man in Cactus Gulch! 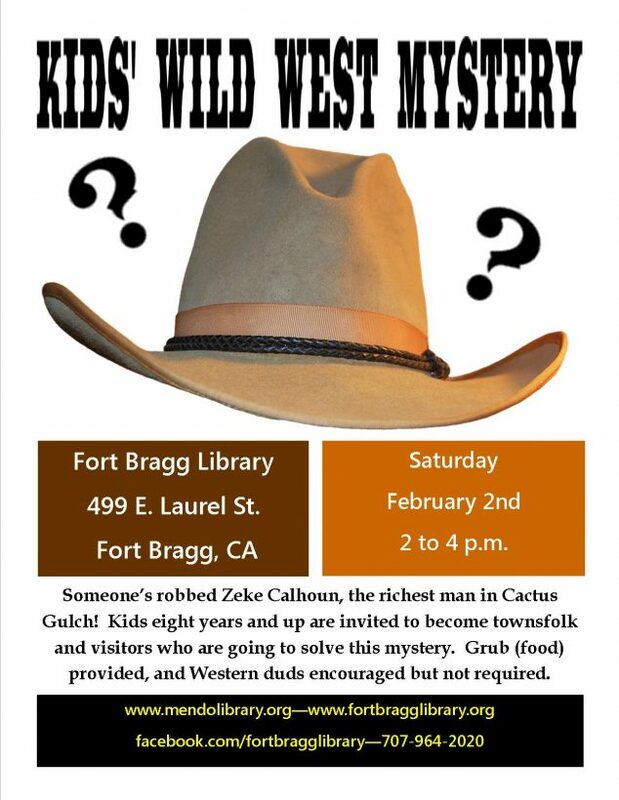 Join us in the way out west where you’ll become townsfolk and visitors who are going to solve this mystery. Grub (food) provided and Western duds (costumes) are encouraged but not required.